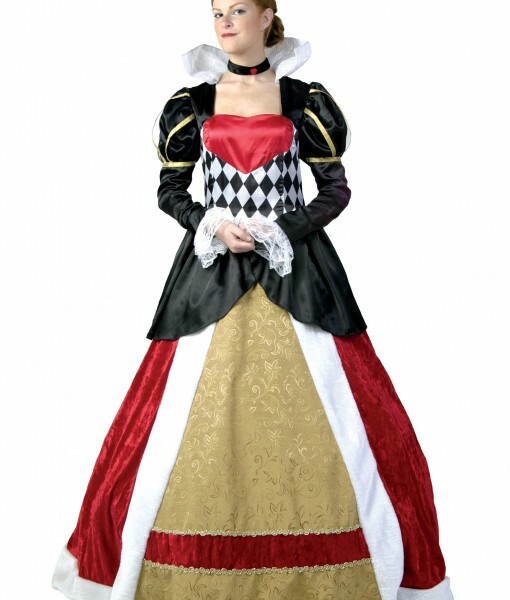 Elite Queen of Hearts Costume | This elite Queen of Hearts costume is an exclusive Alice in Wonderland adult costume for Halloween. 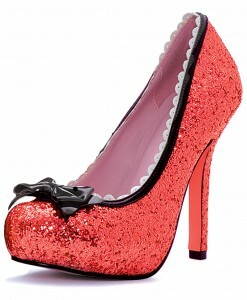 Get this deluxe Queen of Hearts costume for any event. 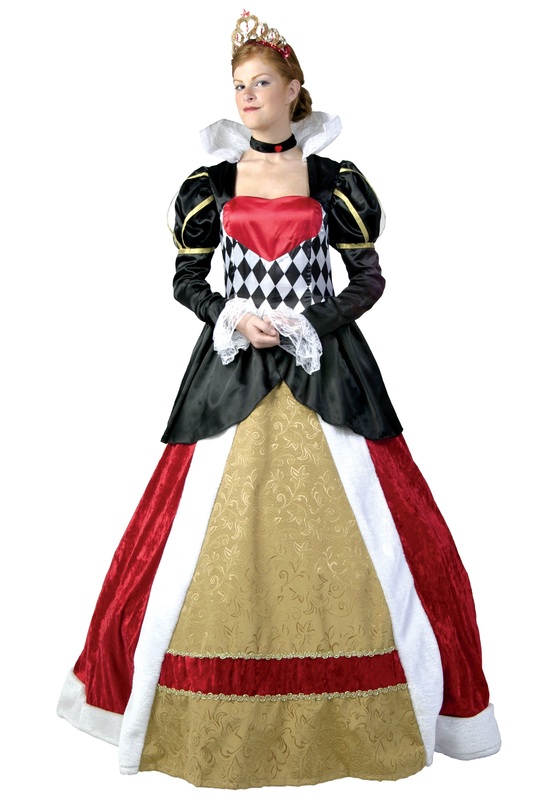 Demand attention in your court in this women’s Elite Queen of Hearts Costume! 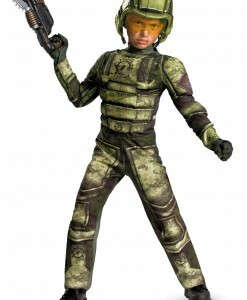 It’s an elegant dress made of rich fabrics. 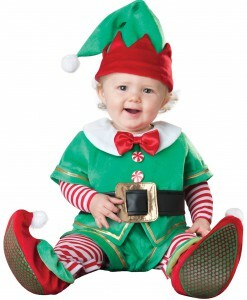 For anyone who disapproves of this costume at your next dress-up event, it’ll be off with their head!